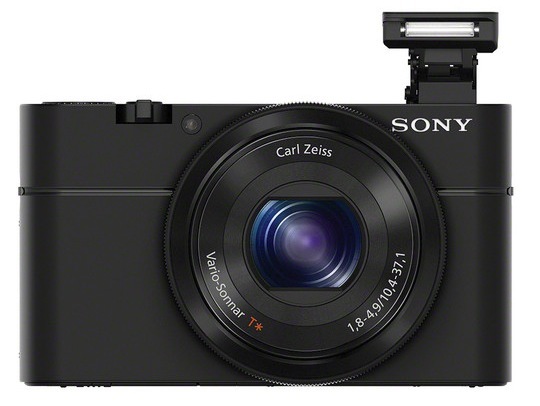 The Sony Cyber-shot RX100 is a 20MP point and shoot camera. But this isn’t just any point and shoot camera. The RX100 sets itself apart from every other compact camera out there thanks to a much larger image sensor, which measures the same size as the Nikon 1 Series mirrorless camera system. Somehow, Sony managed to cram that sensor into a pocketable digicam. 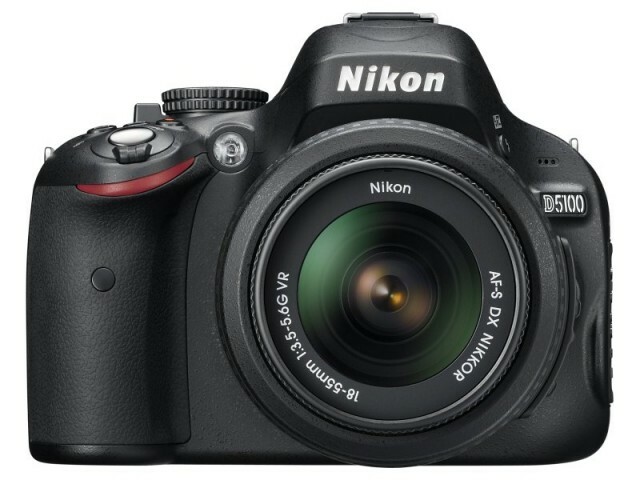 No Film School put together a handy little comparison of the 5D Mark II, 5D Mark III and Nikon D800 in video mode. They walk through the ISO stops way up to the high end. Check out the video below. 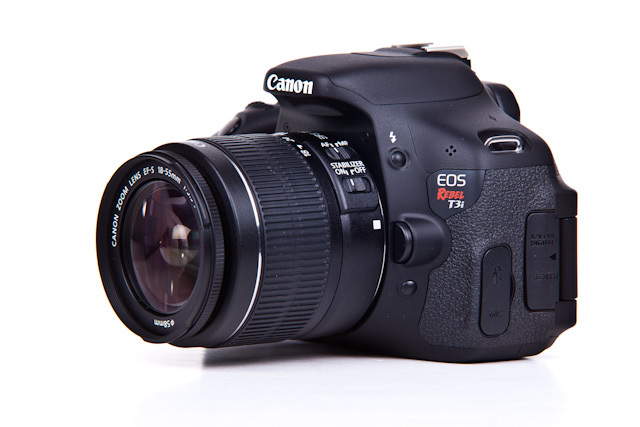 The Canon Rebel T3i (aka 600D) is the lastest entry-level DSLR from Canon. 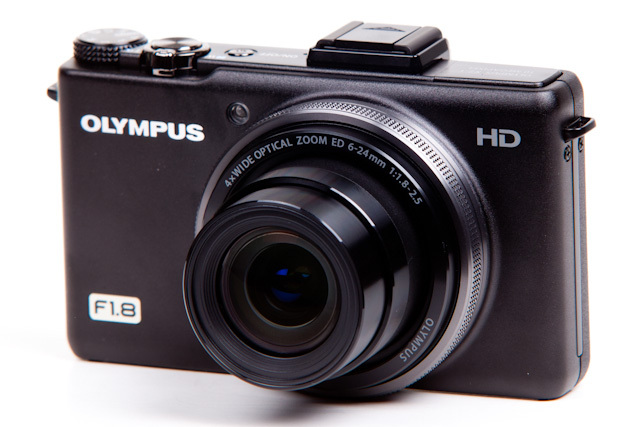 As a step-up from the budget-oriented Rebel T3, the Rebel T3i offers a little more bang-for-your-buck while still retaining an entry-level price point.